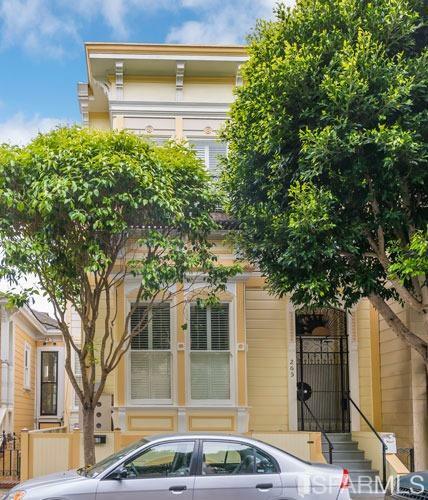 Situated on one of SF’s most charming & quiet tree lined streets this 2 Unit Victorian has a SFR like 4bd/1.5 ba upper unit w/orig period details, dbl parlor, hi ceilings, 2 dec fps, soft wd flrs, FDR, lrg remod kit, sunroom w/2 skylites. Lower fully remod unit has 2bd/1ba, prof kit w/ss apps, hwd flrs, pvt patio & garden. 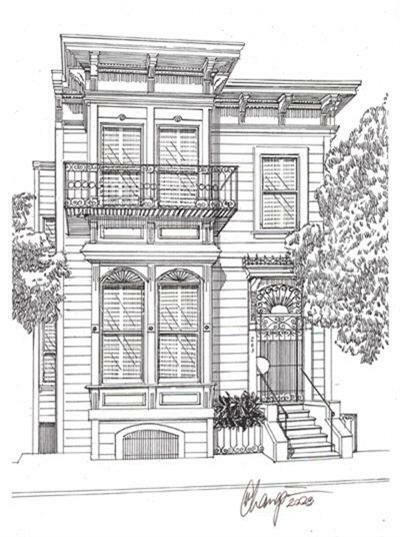 Located near Duboce Park, Hayes Vlly, Lower Haight, Castro and w/access to 7 MUNI train lines. Close to neighborhood rest, cafes, shops and w/easy access to HWY 101.